AUTOCHEMIE BITTERFELD GMBH is a German dynamically developing company. We produce lubricating materials for motor vehicles. ACB GmbH is located in Leipzig, with production area near Bitterfeld-Wolfen in the federal land of Saxony. 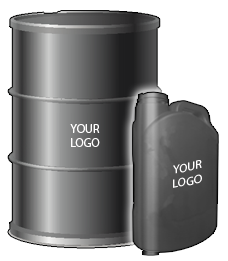 The company was established for meeting market demands in high-quality motor oils and other auto chemistry products. 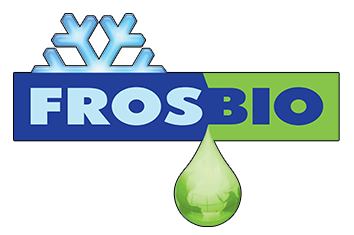 We represent to the worldwide market the following products: motor and transmission oils, oils for hydraulic systems, brake liquids and antifreeze agents. AutoChemie Bitterfeld GmbH is open for cooperation. AutoChemie Bitterfeld GmbH is the association of the German and Ukrainian companies that manufacture and sell products for vehicles around the world. 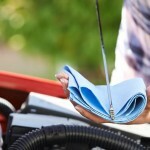 Here are the most popular questions and answers regarding vehicle products. One of the main directions of our activity is the manufacture of Private Label products, carried out with the use of raw materials and package components manufactured ourselves and provided by customers. 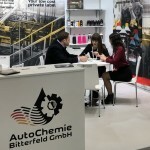 AutoChemie Bitterfeld GmbH is a young dynamically developing company in the field of development and manufacture of lubricants, cooling and brake fluids, and chemicals for vehicles. Today we state with honor that: AutoChemie Bitterfeld GmbH is one of the most promising companies in Europe. 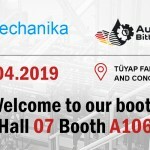 Looking forward to seeing you at Automechanika Istanbul 2019! 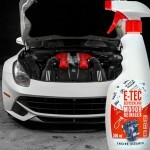 ​How often it is necessary to change the engine oil? AutoChemie Bitterfeld GmbH is a synonym of high technology, innovations, German quality and professional approach to the manufacture of lubricants, antifreezes and other chemicals for vehicles. 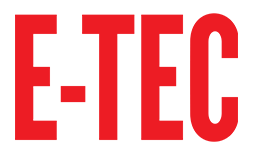 Unique technologies allow manufacturing up-to-date products for various types of machinery and equipment. Experience, highly skilled team, up-to-date equipment allow us to offer our customers products with the ideal ratio of price and quality. The products meet the requirements of international standards – API, SAE, ACEA.